After you reach 25 years old, your skin naturally starts to age. While anti-wrinkle creams have little effect, Eterno uses UV-free LEDs to rejuvenate your skin. 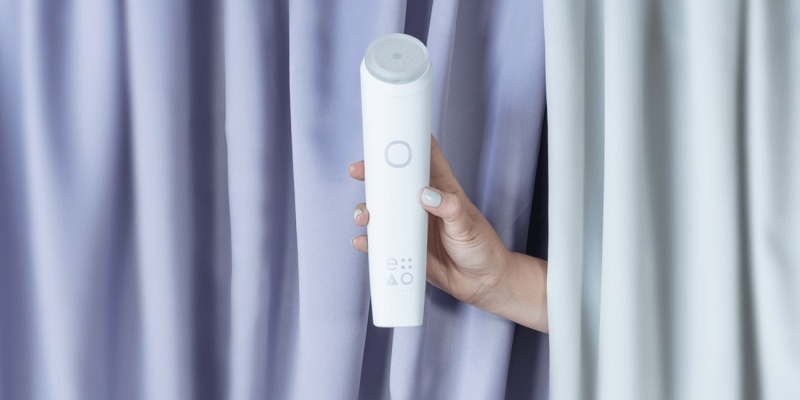 It’s the next generation of beauty tech. What are the most advanced beauty products? 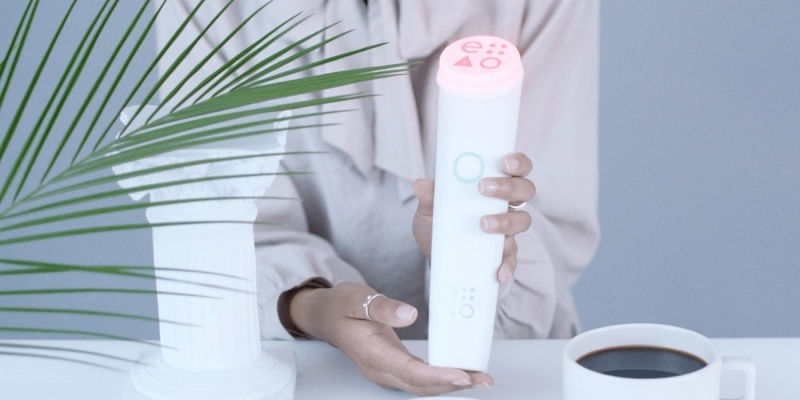 Take a look at our roundup of incredible beauty tech. Can technology help me apply make-up? Absolutely. The Fredenology Allure smart mirror allows you to try different looks digitally, while JUNO offers studio-quality lighting. 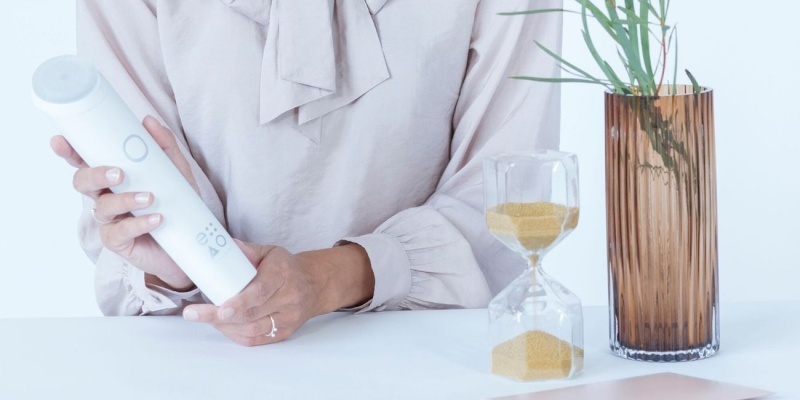 What is the best anti-aging technology in 2019? Eterno uses UV-free LED lighting to improve the appearance of your skin in just four weeks. When you stop to think about it, your skin is pretty remarkable. This water-resistant shell is supple enough for you to smile, yet durable enough to withstand the elements. You can’t even damage it seriously without sustaining a significant injury. After so many years of service, however, it’s inevitable that some aging will occur. If you would prefer to hide the blemishes, Eterno can help. This device uses light therapy to reduce wrinkles, fine lines, sun spots, and rosacea. You may have heard that exposure to sunlight ages your skin over time. This is true. Those warm rays contain a significant amount of UV radiation, which causes a minute amount of cell damage. As the years roll by, the damage adds up. In contrast, LED lights release very little UV light. As a result, they don’t cause skin damage. Furthermore, intense light at the right frequency can actually reduce inflammation and trigger repair processes in your skin. 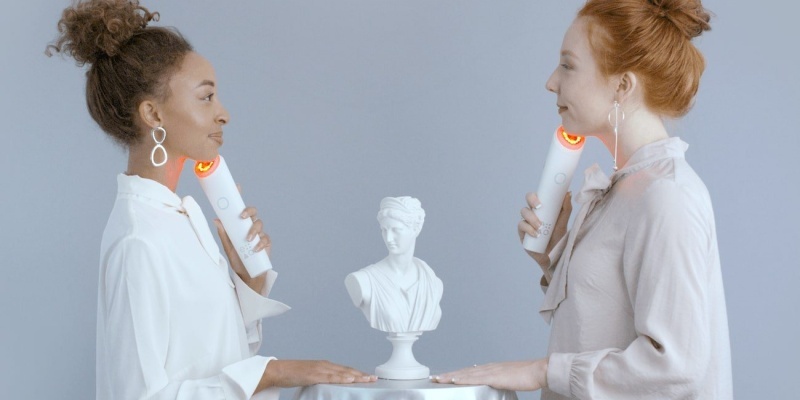 That’s the theory behind Eterno, a new FDA-approved LED light therapy device. To use Eterno, you simply place the special glass pad against your skin. You can target specific areas of your face, or go for the full facial. The light penetrates all three layers of your skin to reach the photoreceptors in your mitochondria. In turn, this triggers the release of ATP (adenosine triphosphate) — the energy source for cell repair. 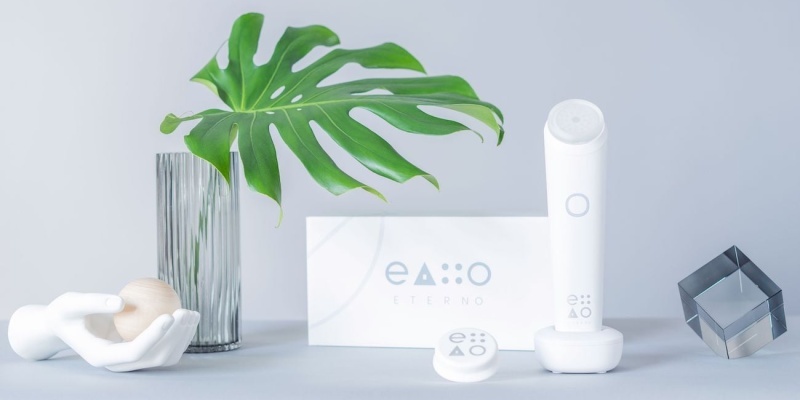 To see the benefits of Eterno, you need to use the device for around 15 to 20 minutes three times a week. After four to eight weeks, you should see an improvement in your skin condition. Eterno can tackle wrinkles, fine lines, rosacea, sun spots, scars, large pores, and more. Unlike anti-wrinkle creams, the effects are relatively long lasting. Even if you skip Eterno for a week, your skin should still be in better shape. With any newish beauty product, it’s worth thinking about safety. While some treatments have side-effects, Eterno meets FDA standards. In addition, the device was designed specifically to provide medical-grade treatment. In fact, Eterno displays quality design and manufacturing at every turn. The LEDs are the same type as those used by NASA to grow plants in space, and the device comes with a one-year warranty. Light therapy products are really popular right now, but few offer medical-grade skincare. Eterno stands out as one of the best, and it’s more affordable than many. While Eterno is more portable than many light therapy treatments, it’s still quite a large device to pack for travel. It’s a minor gripe, though.